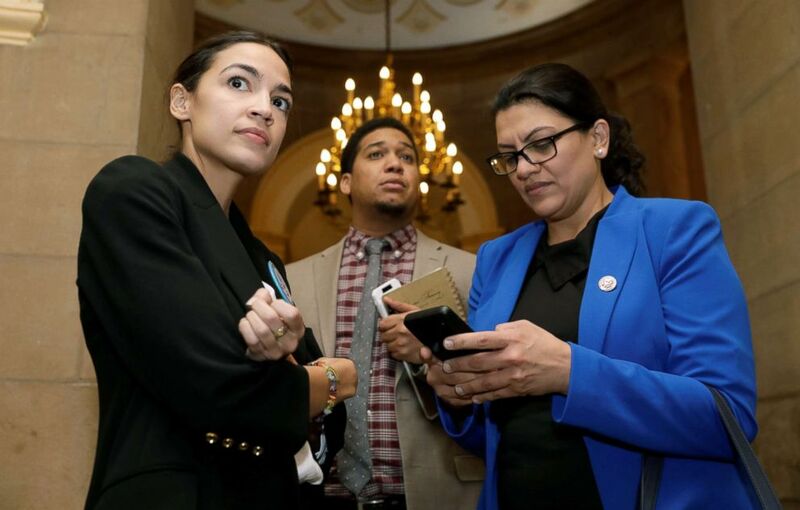 Alexandria Ocasio-Cortez has been a member of Congress for only 15 days, but she already has some of the most veteran House Democrats chasing her heels and taking notes. “She’s really good at Twitter and she’s gonna teach me,” said Rep. Debbie Dingell, D-Mich., emerging from a jam-packed Twitter training session Thursday morning hosted by Ocasio-Cortez. “Between [former Rep.] John Dingell and AOC, I’m going to get good at Twitter,” she said. 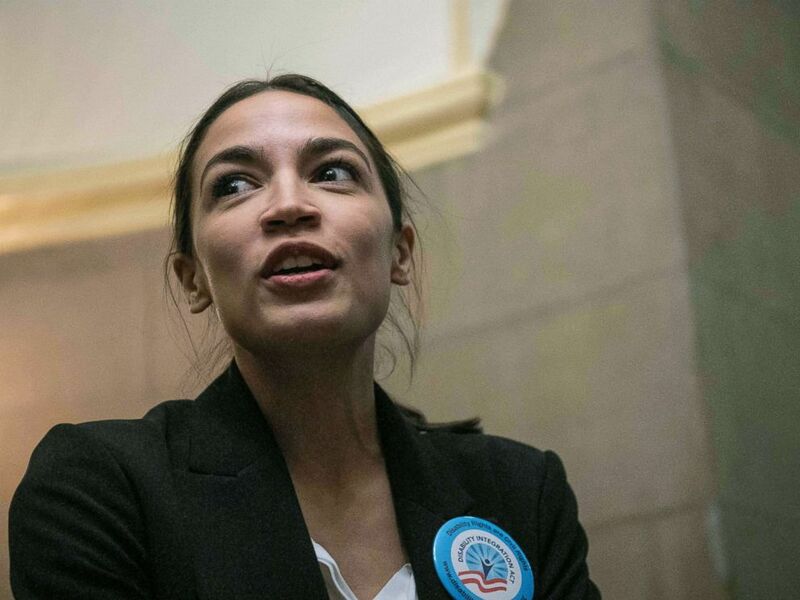 “AOC,” as the freshmen Democratic phenom from New York is known, has 2.44 million followers on Twitter. Rep. Dingell has nearly 37,000; her husband, John, has more than 251,000. Rep. Alexandria Ocasio Cortez at the Capitol in Washington, DC, Jan. 16, 2019. Ocasio-Cortez, the youngest woman in Congress, has electrified progressives with her social media engagement, unabashed about picking a fight, pushing back at critics and giving followers an inside look at her personal life. Reps. Alexandria Ocasio-Cortez, left, and Rashida Tlaib talk as they accompany other freshmen House Democrats to Senate Majority Leader Mitch McConnell's office on Capitol Hill in Washington, DC, Jan. 16, 2019. “The top tip, I think, is really to be yourself and to really write your own tweets so that people know it’s you talking,” Ocasio-Cortez told ABC News after emerging from class. ABC News was the only news organization to visit the Ocasio-Cortez Twitter boot camp in the bowels of the U.S. Capitol. “Sometimes the culture here is to fit in and keep your heads low,” she said. But “we don’t want to separate ourselves” from constituents on social media. ABC News' Beatrice Peterson contributed reporting.